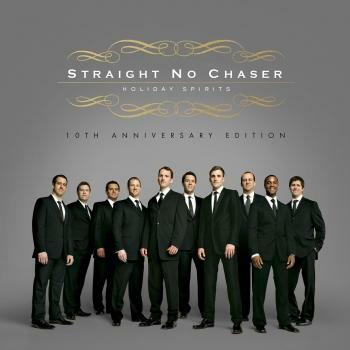 Holiday Spirits is the debut studio album by the men's a cappella singing group Straight No Chaser. 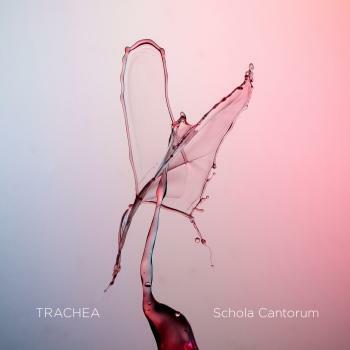 If the phrase “male a cappella group” conjures up an image of students in blue blazers, ties, and khakis singing traditional college songs on ivied campuses… think again. Straight No Chaser are neither straight-laced nor straight-faced, but neither are they vaudeville-style kitsch. Originally formed a dozen years ago while students together at Indiana University, the group has reassembled and reemerged after their video for ‘The 12 Days of Christmas’ became a phenomenon with almost 8 million views on YouTube. 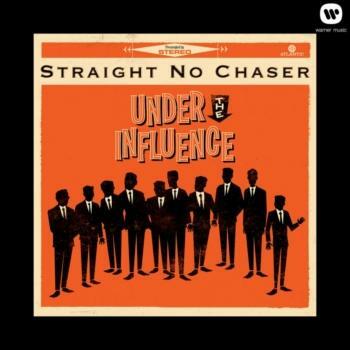 In an era when so much pop music is the product of digital processing and vocal pro-tooling, Straight No Chaser is the real deal – the captivating sound of ten unadulterated human voices coming together to make extraordinary music that is moving people in a fundamental sense… and with a sense of humor.